Click Execute then clock yes. 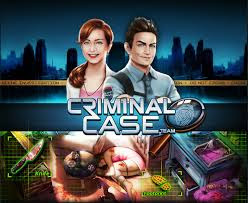 Back to Criminal Case and play,, enjoy!! Not working on Mini-market Bonus!